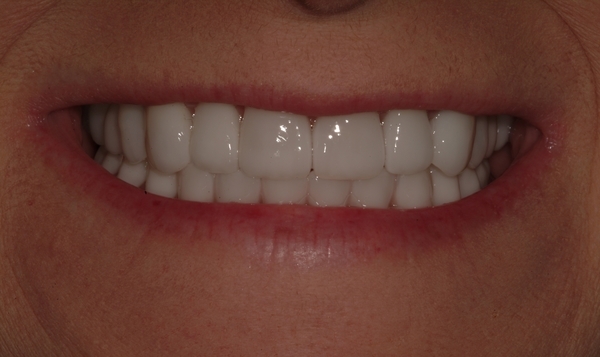 Teeth in a Day allows placement of a complete arch of teeth on just 4-5 implants the same day. The implants are placed at angles to utilize the best available quality bone. Prior to Teeth in a Day, patients had to endure many long, uncomfortable, expensive procedures such as sinus lifts and bone grafting. This is becoming a more and more popular treatment choice for our patients that struggle with dentures, partial dentures, failing or missing teeth. This is mostly because advancements in therapy now allow us to provide quick and successful results with out multiple surgeries over one to two years. For patients that qualify, "Teeth in a Day" is a procedure designed to allow a patient to have all their treatment completed in one day, including having a secure denture that is retained by dental implants. 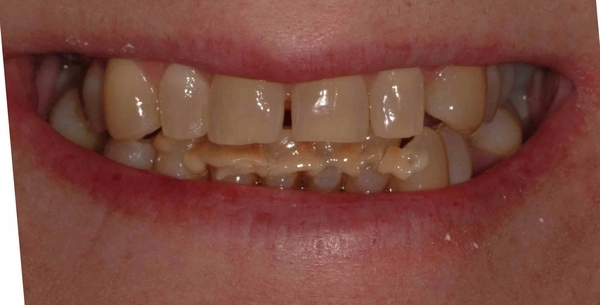 This allows the person to walk away with a full smile after only one surgical visit. Most patients can qualify for the procedure and a simple consultation and x-ray can verify your eligibility, as well as allow for all your options to be reviewed by both the surgeon and the specially trained restorative doctor. If you qualify and accept "Teeth in a Day treatment you will be sedated so that any teeth necessary may be removed and dental implants can be placed in one session. A temporary denture will then be secured to the implants. This denture will remain in place for three to six months while the implants heal. Patients then return so the temporary denture can be replaced with a permanent one. At the four year mark 98.5% of patients who have "Teeth in a Day" still show successful results. Protocol for "Teeth in a Day" is a 3 or 4 step process before the actual surgical visit so everything can be properly prepared for your treatment appointment. Call today for a consult and exam to determine if you are a candidate. Benefits of Teeth in a Day: Immediate placement of implants and secure teeth with no movement in one day. Patient will be able to enjoy the taste of foods and beverages that you are unable to do with conventional dentures.